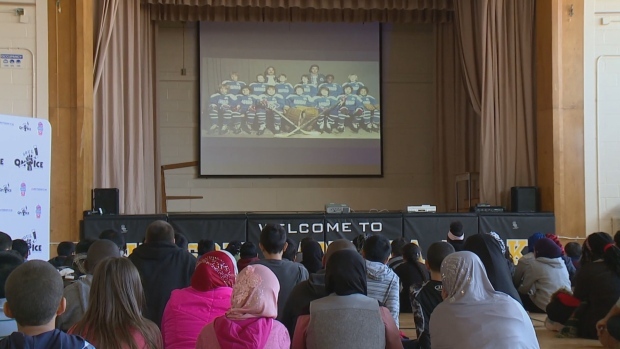 Students at Nelson Mandela Park Public School were treated to a film screening on Monday of Soul on Ice: Past, Present and Future, a documentary that highlights the accomplishments of black hockey players, in honour of Black History Month. Yassir Ahmed is a Grade 8 student who likes to play hockey. 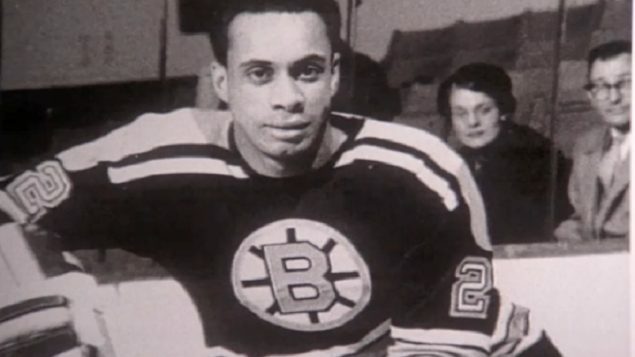 He says watching the film gave him and his peers a better understanding of the struggles black hockey players endured, but he also says it gives him hope for a future in the National Hockey League. “One day I would love to make it to the NHL and knowing that other racialized people made it to the NHL, it gives me hope and I think I could make it too if I really try hard.” said Ahmed. Damon Kwame Mason is the producer and director of the documentary. 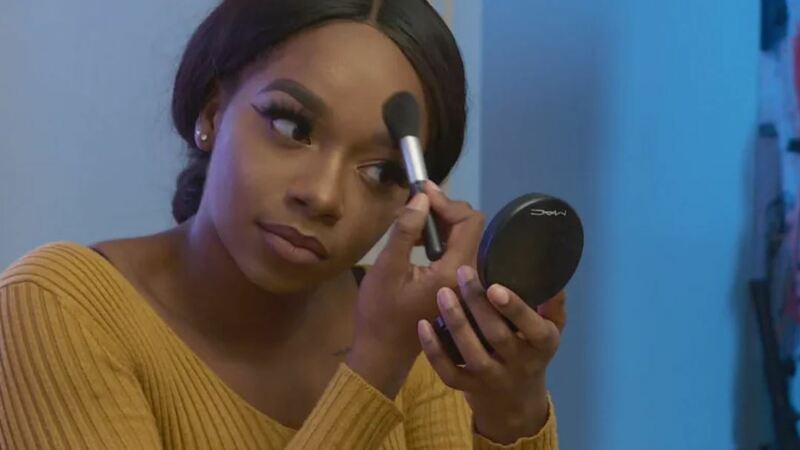 The film features NHL players Wayne Simmonds, Joel Ward, Trevor Daley, as well as former player Mike Marson and more. 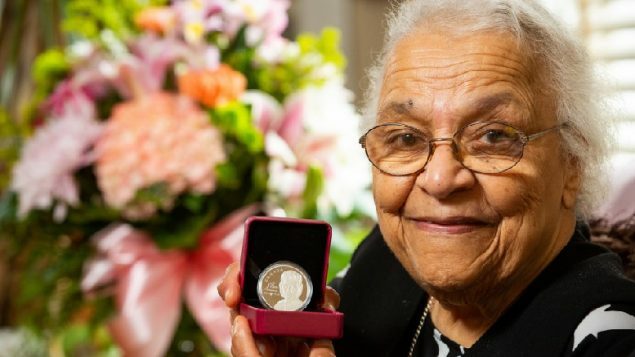 “I think it’s important because we live in Canada, our national sport is hockey and I believe that the game should reflect what our nation looks like which is very multicultural,” Mason told CBC News.